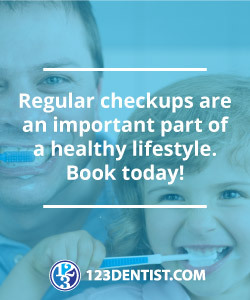 At Thunderbird Dental Group we are always dedicated to helping you maintain optimal oral health, that is why we strongly recommend patients to quit using any tobacco products. The team at Thunderbird Dental Group understand how difficult and time-consuming quitting smoking can be. However, we are dedicated to helping you protect your most valuable asset—your beautiful smile.